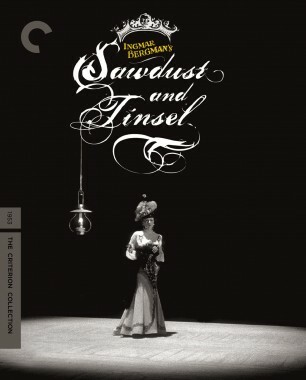 Or should it be Gunnar Fischer and Sven Nykvist? 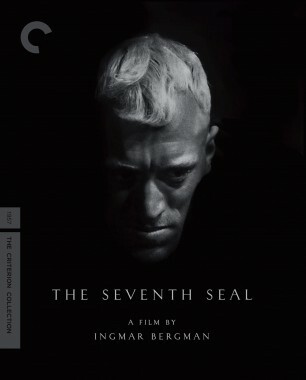 Nykvist may have acquired a much wider renown as a cinematographer, and won two Academy Awards in Ingmar Bergman’s service, but Fischer created the rich, humanistic black-and-white imagery of Bergman’s heyday, in films like The Seventh Seal, Wild Strawberries, and The Magician. Nykvist was twelve years younger than Fischer but died five years before him (Fischer was still chatting to friends at the age of a hundred). Both men studied under the great Julius Jaenzon at the studios of Svensk Filmindustri. Each in his own way was the archetypal Swede: talking only when it made sense to talk, fiercely loyal, and manifesting a deep love of seascape and countryside. Both had an underrated, slow-burning sense of humor. Fischer had joined the Swedish merchant navy as a chef, dabbled in painting, and then fallen for the movies. He was already in his sixties when I met him in 1979, on the verge of retirement and living modestly in the Stockholm suburb of Bromma. 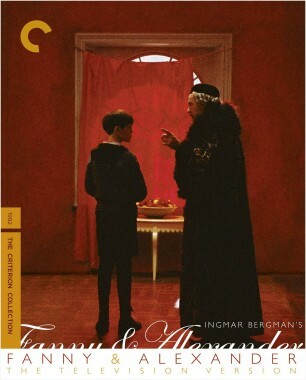 Long sincediscarded by Bergman—he had gone on to embrace the Swedish New Wave of the 1960s, shooting films for Vilgot Sjöman, Jan Halldoff, and Johan Bergenstråhle—he seemed nonetheless encouraged that the maestro had asked him to film the credit sequence for The Touch, a series of views of the town of Visby on Gotland. 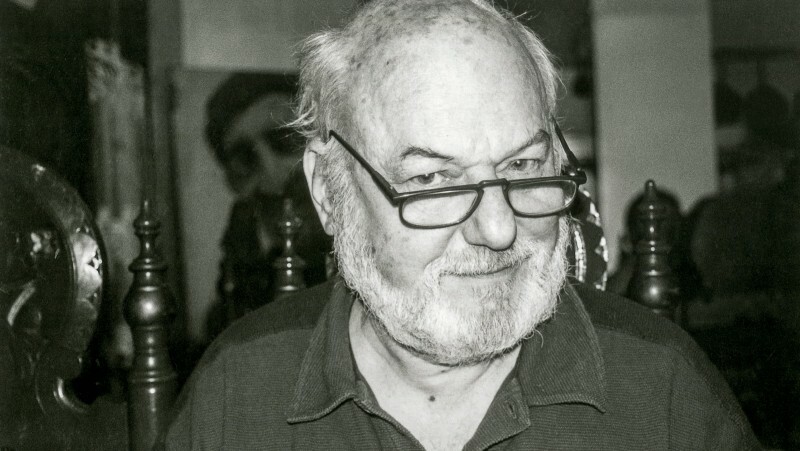 He said he had learned a lot from Carl Dreyer while shooting Two People in 1945—especially that he should just try to keep things very simple and avoid cheap effects. Throughout the 1950s, he’d relied on a trusty Mitchell camera and a canny knack for improvisation. 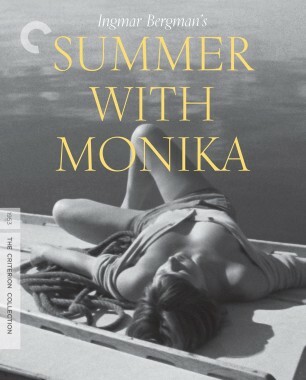 For example, on Bergman’s 1953 Summer with Monika (shot for just a few thousand dollars), he used a bathtub full of water out of shot to create the reflection of seawater inside the small boat as Monika awakes on her first morning in the archipelago. If Fischer could never match the stereoscopic quality of Nykvist’s photography, he knew instinctively how to achieve the chiaroscuro effects so beloved by Bergman, who was a devotee of German expressionist cinema. 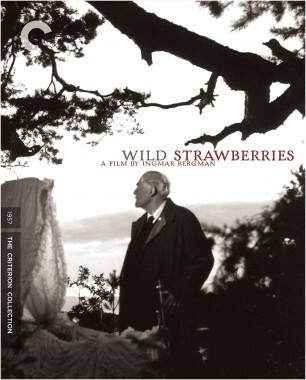 Two of the best examples are in Wild Strawberries, as Isak Borg observes his wife committing adultery in a forest glade (all constructed in the studio), and the climax of The Magician, as Vogler pursues Dr. Vergérus through a cluttered attic. His imagery is harder, and perhaps more detached, than Nykvist’s. Objects and faces are defined with unflinching clarity. The son of Lutheran missionaries, Nykvist was inspired by his father’s skill at photographing African wildlife, and joined Sandrews (the great rival studio to Svensk) in 1941. 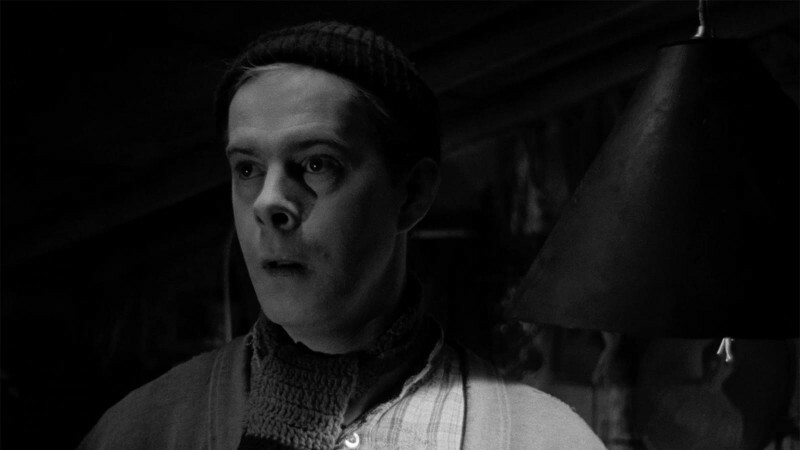 In 1953, he applied to shoot Sawdust and Tinsel, and shared the task with Hilding Bladh (who filmed the exteriors). Bergman had been skeptical at first but was stunned when Nykvist contrived a 180-degree pan around the actor Åke Grönberg, clutching a pistol. 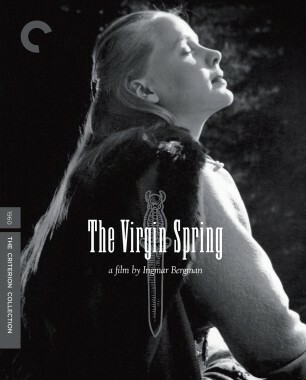 Conflicting schedules prevented Nykvist and Bergman from working together again until 1959, when Fischer was on loan to Walt Disney Productions—and honing his skills in the color field, with advice from Winton Hoch (John Ford’s cinematographer) and Russell Harlan, among others—and Bergman turned to Nykvist for The Virgin Spring. 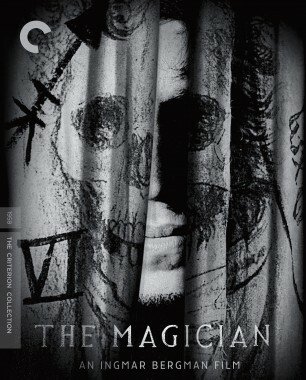 Nykvist even traveled to Munich to work with the exiled Bergman on From the Life of the Marionettes in 1980. He could not locate anyone in Bavaria to process the black-and-white stock. “Finally, I found a man I had worked with twenty years before, and he processed it for us,” he recalled to me with a grin. Working in Hollywood—on films like Louis Malle’s Pretty Baby (1978)—gave Nykvist the experience to deal with Bergman’s most complex production, Fanny and Alexander, where the camera dollies through room after room and a bevy of actors throng the sets. 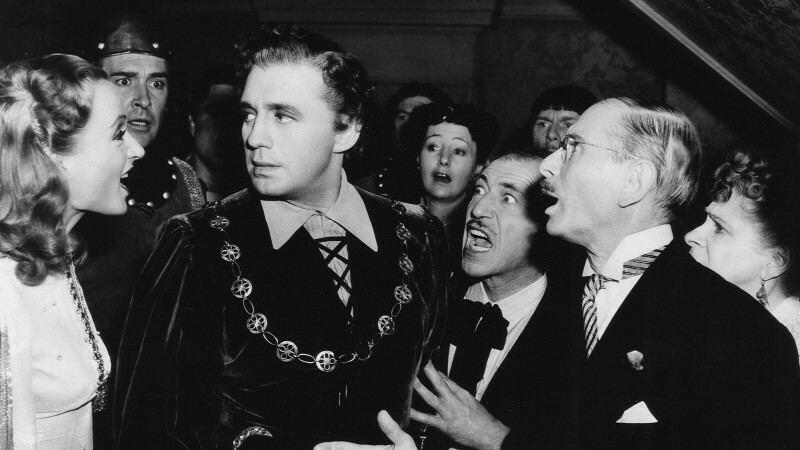 He received his detailed shooting script from Bergman three months prior to filming. During the shoot, the two men met each morning and wandered through the sets together, discussing the lights to be used. When I arrived at the studio to watch a day’s filming in 1982, they hardly talked to each other—a nod here, a muttered word there, and the complicity could not have been closer. 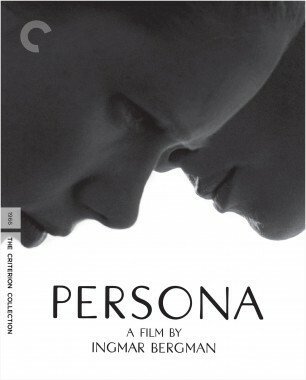 Complicity, indeed, sustained the extraordinary team spirit at the heart of all of Bergman’s films. Nykvist’s brilliant cinematography on Fanny and Alexander attracted the admiration of American independent directors like Philip Kaufman (for whom he shot The Unbearable Lightness of Being) and Woody Allen (notably Crimes and Misdemeanors). He reached a stage of such technical perfection that his imagery evinced a three-dimensional quality; one could sense the space behind a human head or figure. In 1991, I was asked to present Sven the Telluride Film Festival’s Silver Medallion. He seemed extremely happy, and yet rather apprehensive about the ceremony. When I arrived at the Ice House Lodge to collect him about half an hour before the event, I knocked at his door without success. After pounding away for a minute or two, I thought I heard a suppressed groan coming from the room. Knowing of Sven’s fragile health, I asked the porter to open the door with a master key. When we entered, there was Sven, seated in an armchair, smiling benignly at us. He had committed the error of swallowing a couple of beers, which, at the rarefied height of 8,750 feet, is not recommended. Together, the porter and I managed to get Sven upright and maneuver him down the stairs. By the time we reached the street, he had recovered his faculties and was joking about the Scandinavian love for free alcohol. Onstage at the Sheridan Opera House, he regaled an affectionate audience with stories about Bergman. In the ensuing years, Nykvist would manage to shoot Richard Attenborough’s Chaplinand Lasse Hallström’s What’s Eating Gilbert Grape?, as well as two movies by Liv Ullmann, Kristin Lavransdatter and Private Confessions, but he never worked with Bergman again. Tragically, he fell victim to aphasia in 1998, and for the last few years of his life could scarcely recognize friends or make himself understood. 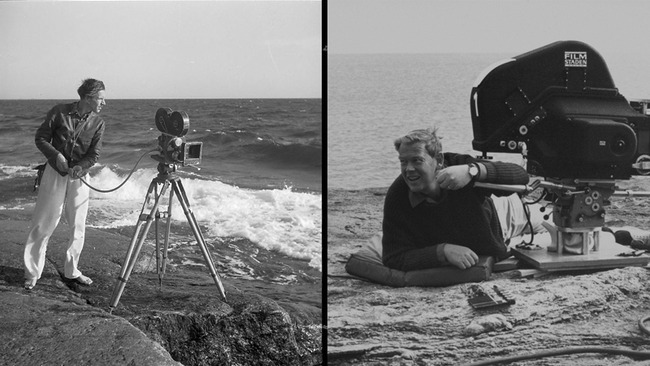 Fischer lived on into his hundred and first year, and was proud of the work of his two sons, Jens and Peter, both of whom have forged careers as cinematographers in Sweden. He and Nykvist were never rivals; rather, each of their work complemented the other’s, and Bergman was fortunate to collaborate with both men at the height of their distinctive powers.